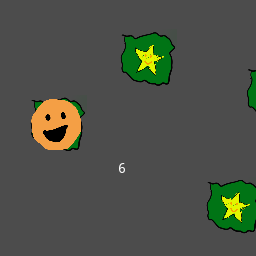 Your job is to jump from island to island to collect all stars before the timer runs out. Each star gives you some bonus time. You cannot jump too far. Click to jump.